Free Redbox DVD Rental On 2/14!! Enter code: Heart to rent online or Enter code: Sweet at the kiosk! Never heard of Redbox? 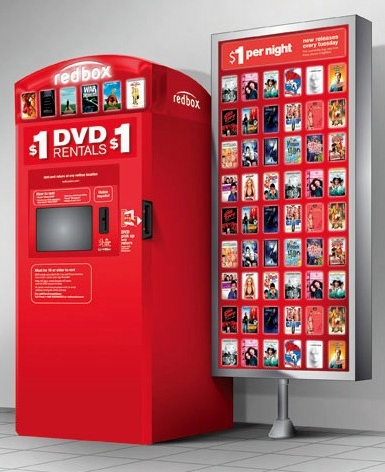 They are red movie rental kiosks located in front of grocery and convenience stores! Find a Redbox location! The machines are everywhere! There are hundreds in my town!